I just started to use your products and I would like a recipe for clones. Aeroponics and root cubes will be used. For root cubes, 4 mL per gallon of Ryzofuel, B1 Boost, and Bloom A/B. The same mixture works good in an aeroponics cloner. Due to the fact that Ryzofuel has organic inputs, just change out the solution regularly as needed. Hey just out of curiosity why would you use 4ml/gal of each when you only use 1-2ml per gallon in veg and bloom? 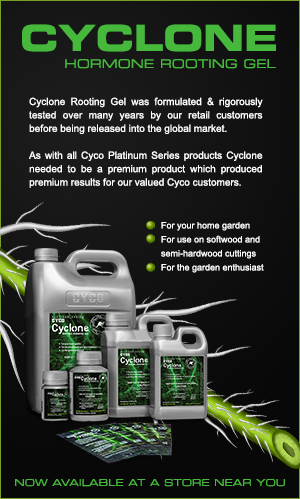 Wouldn't you want a more diluted solution for seedlings and clones? Ryan gave his personal usage as everyone has their own method which must of worked for him. I just asked Shaun (The owner) behind me and he recommends using them at half strength as you stated, to be safe. As with most things in life some people like to experiment and push the limits. I would like a recipe for clones. 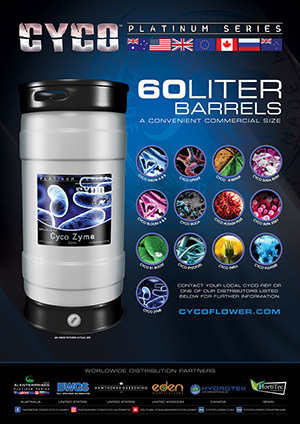 Shaun the owner suggests for root cubes, 2 mL per gallon of Ryzofuel, B1 Boost, and Bloom A/B. The same mixture works good in an aeroponics cloner. Due to the fact that Ryzofuel has organic inputs, just change out the solution regularly as needed. I just started to use your products and I would like a recipe for clones.https://www.zetaclearcenter.com/ Aeroponics and root cubes will be used. How are doing your clones. Just curious. Any advice for someone who wants to do the same thing?